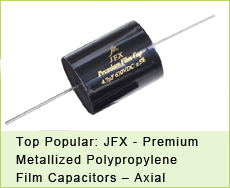 jb Capacitors Company will exhibit at Munich Electronica in Germany again this November, from 11th. to 14th. November. 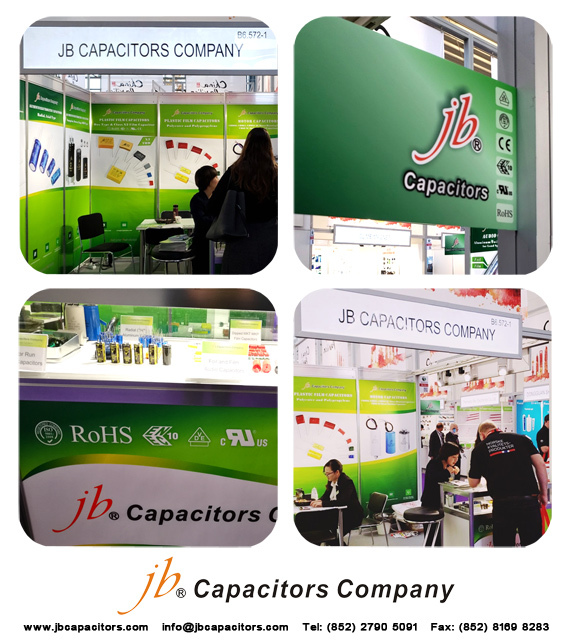 Welcome you to visit our booth at B6.536/3, we prepared many free samples, leaflets, small gifts, welcome to fetch them. 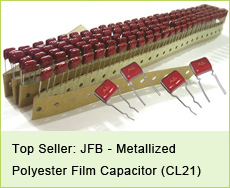 jb Capacitors Company is a prefessional ISO manufacturer, mainly produce film capacitors and Electrolytic capacitors. 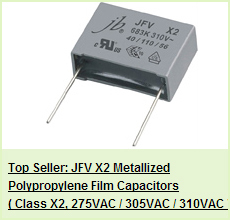 Below are our most strong series, welcome any your inquiry.